We’ve all dreamt of relaxing like the film stars or swimming in cool, crystal water. 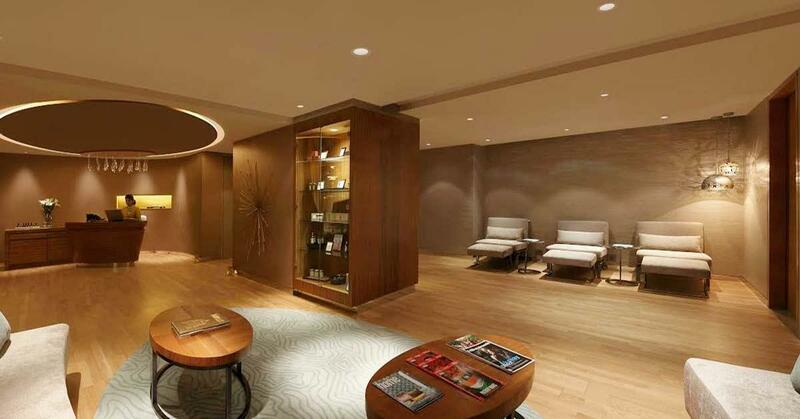 Stop dreaming and grab your swim suit because Zivaya Spa – Hilton Jaipur is offering this for real! Zivaya Spa – Hilton Jaipur is known for offering a perfect combination of age old therapies and modern techniques making it the perfect destination to relax and rejuvenate. It is located at Hilton Hotels & Resorts, Geejgarh House, Jaipur. 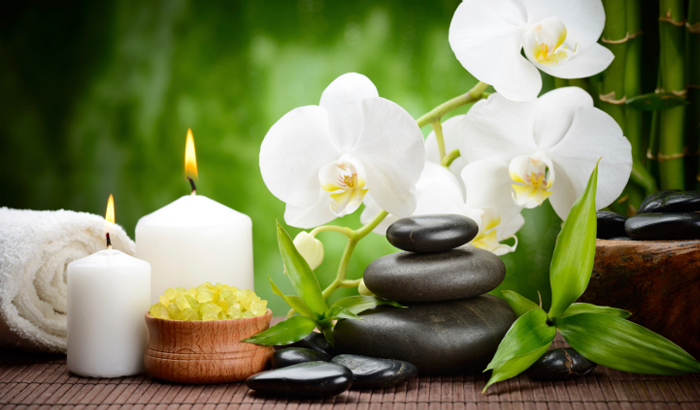 Relax those aching muscles and experience stress free wellbeing at Zivaya Spa. 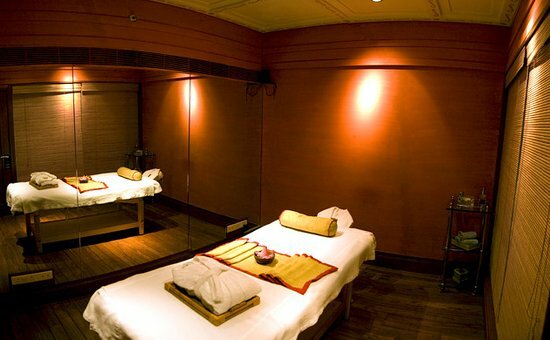 Avail 30 mins neck, shoulder and head massage + sauna / swimming pool / steam, worth INR 2950 for INR 899 only at nearbuy.com. Also, get 25% cash back as a first time nearbuy user! 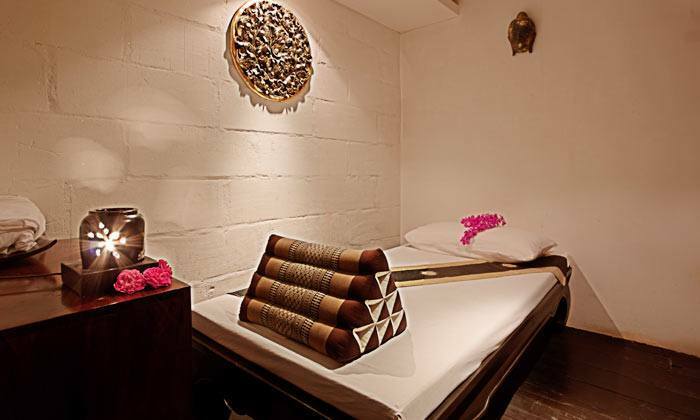 Zivaya Spa is a leading chain of spas specializing in Thai & Oriental therapies. Their well trained staff and exquisite techniques disconnect you from the busy world and heal your mind and body. Enjoy 30 minutes of back, neck and shoulder massage and get to relax in the steam or avail a sauna or chill in the pool all at INR 899 only! Their techniques relax your outer self and soothe your spiritual being offering an ultimate relaxation experience. You just INR 899! Treat your beau and yourself to a sensual evening with a Massage +Swimming Pool /Sauna / Steam worth at INR 899 ONLY! Get additional 25% cash back as first time nearbuy user! Click here to avail this deal and more deals like this ranging from food to experiences to spa and wellbeing! Avail 25% cash back as first time nearbuy user. Woah! 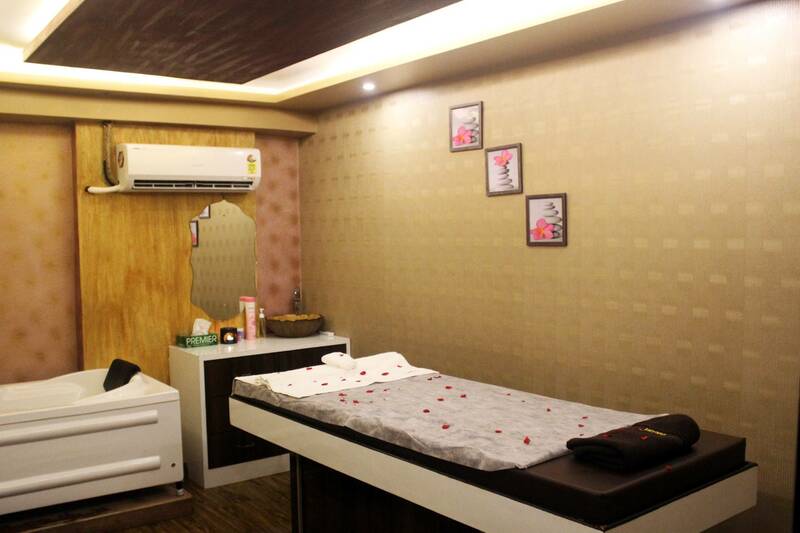 Just for INR 299, Head Massage + Shoulder Massage + Neck Massage at this Oh So Awesome Place In Jaipur! Next Post Hello Mumbai! The Asian Wok Food Festival Is Here For Just INR 925 And We Cannot Keep Our Calm!